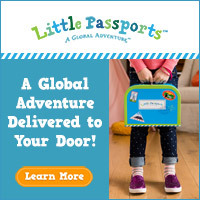 I Love Family Travel – It’s Child Passenger Safety Week- Safe Roadtripping! 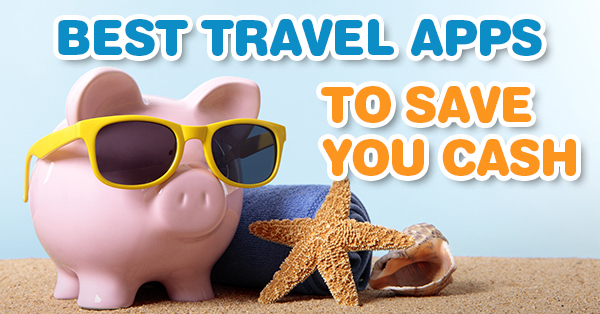 It’s Child Passenger Safety Week- Safe Roadtripping! Don’t guess when it comes to which seat your child should be in right now. So what do you choose? Infant, convertible, or booster seat? 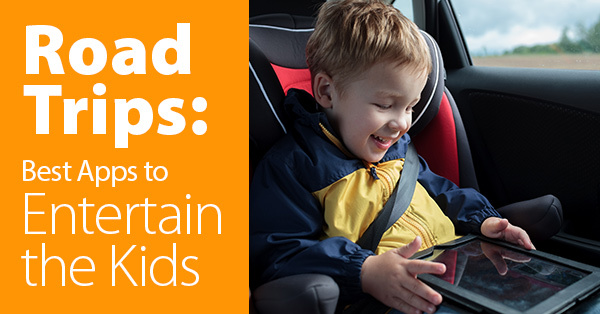 Finding the right car seat and installing it correctly is no easy task. Then there’s the question of when to transition your child to another type of car seat. Following these steps will help you find the right car seat based on car seat type, age and size recommendations, and will show you how to install your car seat the correct way. 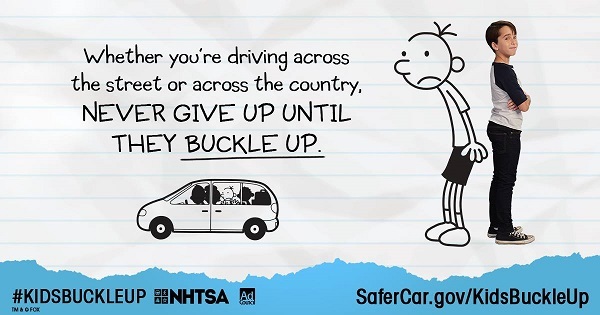 It is Child Passenger Safety Week! Let’s Spread the word and tell parents and caregivers to visit SaferCar.gov/TheRightSeat (or SaferCar.gov/Protegidos for Spanish-language information) to determine if their child is in the right seat for his or her age and size and to locate a car seat check station in their area. Also – Don’t register each child’s car seat with the manufacturer so as to be informed in the event of a recall. A car seat is no doubt one of the most important purchases will ever make for your child! But it isn’t just that first purchase that matters the most. As your child gets older and while they are growing, you will need to change not only the direction that the car seat faces and how they sit in it – at some point you will have to upgrade to an entirely different seat. 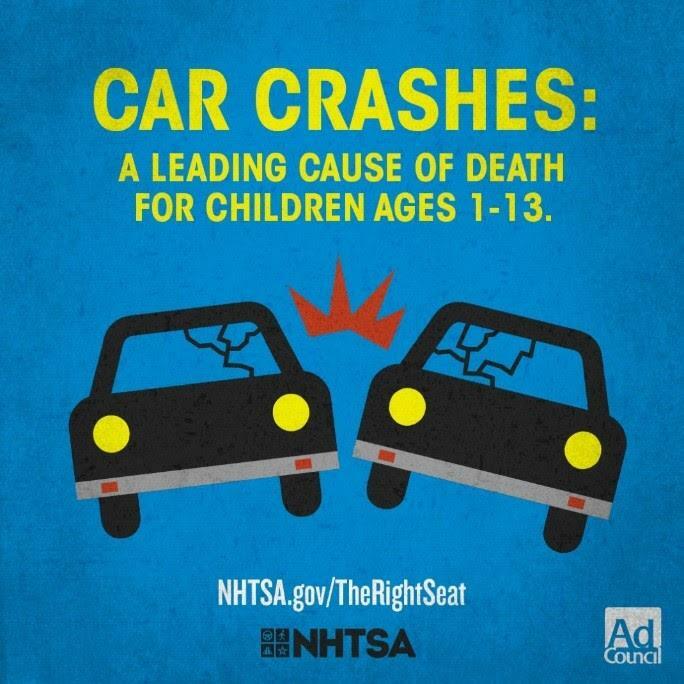 Car crashes are a leading cause of death for children 1 to 13 years old. Many times deaths and injuries can be prevented by proper use of car seats, booster seats, and seat belts. 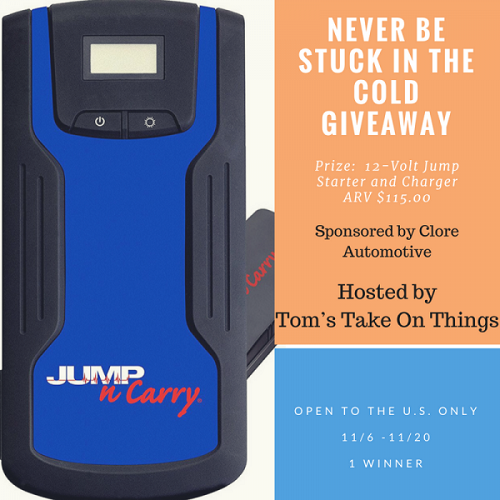 By working with the Ad Council and the U.S. Department of Transportation’s National Highway Traffic Safety Administration (NHTSA) we hope to get out a message that will educate parents and caregivers about the importance of selecting the right seat for their child’s age and size, and to remind them that car seats, booster seats and seat belts offer the best protection for children in crashes and help save lives. Get this message out to your friends and family! 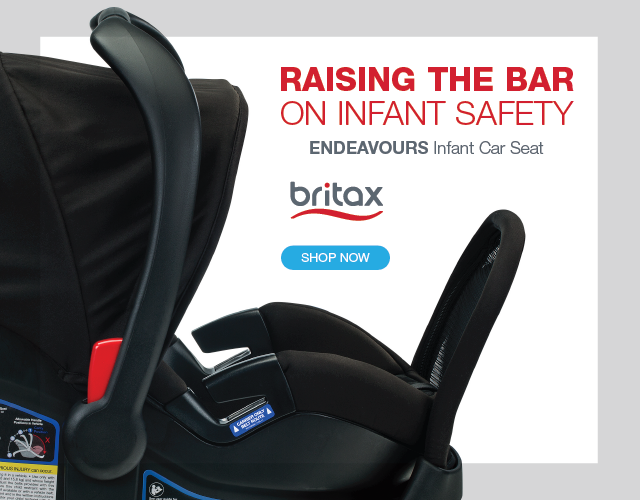 Win a Britax Car Seat for Child Passenger Safety Week!